Durango & Silverton Extends Their Operations Suspension! 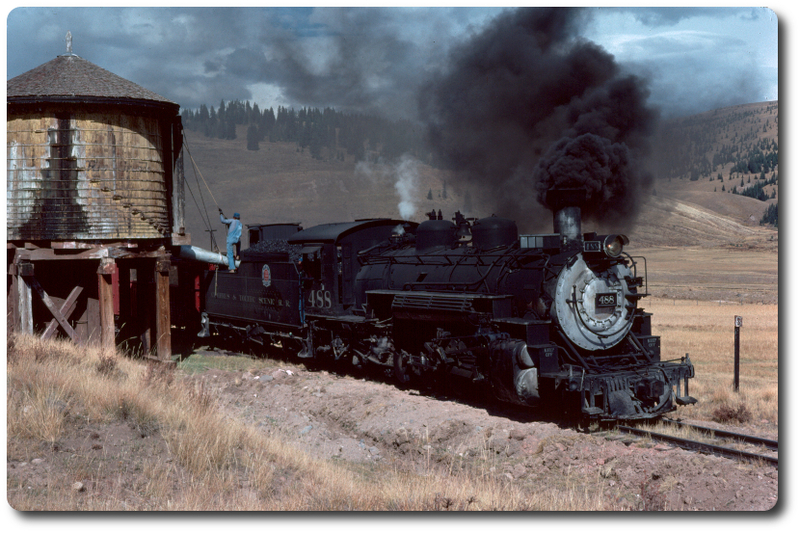 The Durango & Silverton Narrow Gauge Railroad (D&SNGRR) today announced it is prolonging the suspension of its coal-fired steam train steam passenger service through at least Sat., June 30. The railroad made the decision after thorough consultations with firefighting personnel and government agencies regarding current fire, drought and weather conditions. As the company stated in previous announcements, #DurangoTrain guests whose coal-fired steam train passenger service excursions are canceled as a result of this extended suspension will receive full, immediate and automatic ticket refunds. Ticket holders should allow 7-10 business days for their refunds to be processed and appear on their credit card statements. The D&SNGRR, in conjunction with local agencies, authorities, and other prominent community leaders and stakeholders, continues to evaluate the feasibility of launching limited-range diesel locomotive passenger service later in the summer, once it is safe to do so. After those plans are fully determined, the railroad will publicly announce all relevant details, including fares, schedules, and itineraries, associated with this new passenger service. In the meantime, the company encourages Durango-area travelers and impacted passengers to visit the D&SNGRR depot for scheduled railyard tours and free museum admissions. Additionally, travelers to the Four Corners region can check out the Visit Durango website, www.durango.org, for up-to-the-minute news and resources about special events, outdoor recreational opportunities, arts and cultural activities, and other goings-on available and accessible during the 416 Fire. Edited 3 time(s). Last edit at 06/12/2018 09:17AM by LOGGERHOGGER. Re: Durango & Silverton Extends Their Operations Suspension! Re: En Route from Mesa Verde to Rico & Ridgway, via Delores?